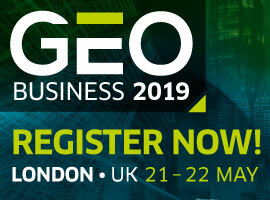 The Three-Way Partnership will enable Field Crews to Collect Centimetre-Accurate 3D Data in GNSS-Impaired Environments. 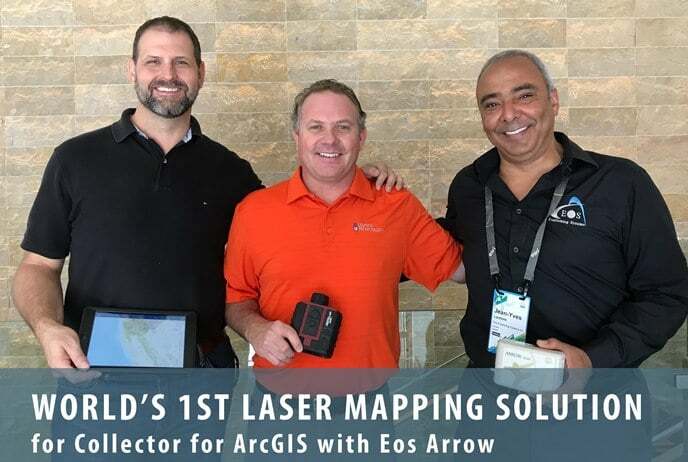 Eos Positioning Systems, Inc. (Eos) announced its release of the world’s first laser offset solution within the Esri Collector for ArcGIS workflow. The equipment includes an Eos Arrow Series™ GNSS receiver, a Laser Technology rangefinder, and the Esri mobile app Collector for ArcGIS. All three teams have been working closely to ensure a seamless integration with Collector and ArcGIS Online. 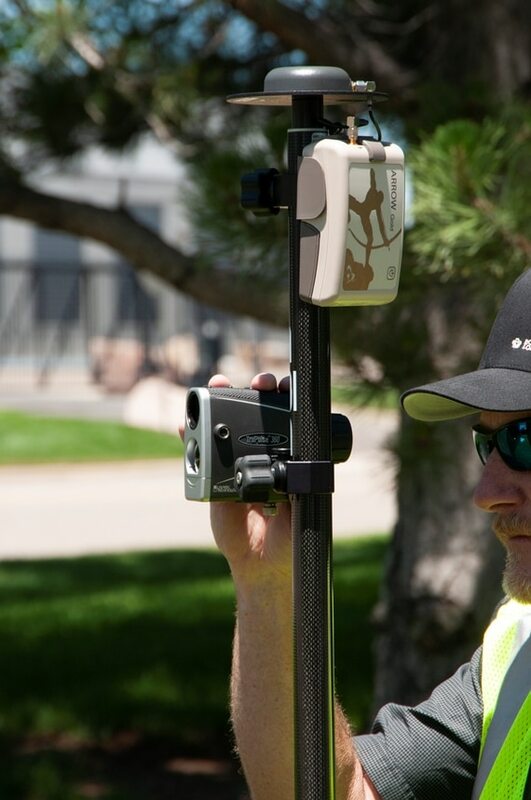 When using an LTI laser rangefinder and an Eos Arrow Series™ receiver with Collector, a field worker can easily shoot, capture, and share high-accuracy 3D location data that is streamed into ArcGIS Online in real-time. The solution is expected to be particularly useful in urban corridors, highway settings, forested (or wetlands) areas, and other areas where assets are hard or dangerous to occupy. This will both increase accuracy and efficiency, as well as decrease safety liabilities in dangerous situations. 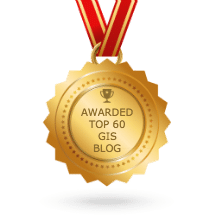 “Esri is extremely pleased that Collector can now support the capture of high-accuracy asset locations from afar, leveraging our unique partnership with both Eos and LTI,” Esri Product Manager Jeff Shaner said. 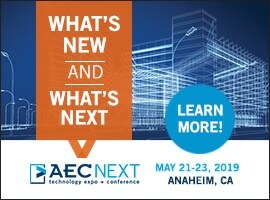 “This is a game changer for asset management.” Prior to this release, field crews challenged with capturing high-accuracy 3D locations for hard-to-reach assets would need to use a total station with a different software workflow and then mesh the data back in the office, a clumsy and inefficient workflow requiring lots of additional training and expertise. 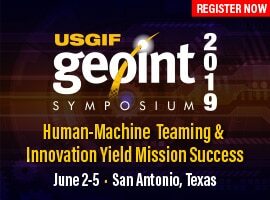 With the new workflow, field crews can operate in GNSS-impaired environments at a high-accuracy level without leaving the Collector/AGOL environment, creating a highly efficient workflow.